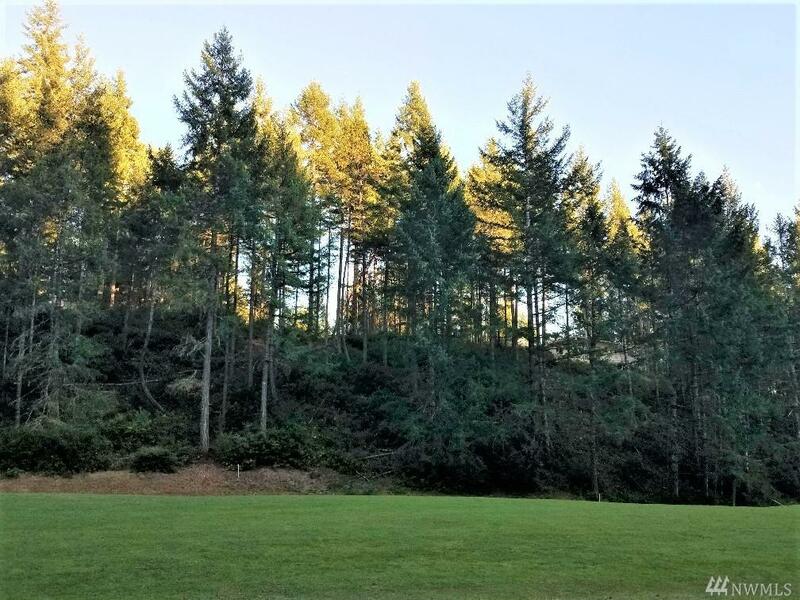 Shy 1/2 Acre Alderbrook Golf Course Building Site Located Above the 7th Fairway on a Quiet Cul-de Sac! 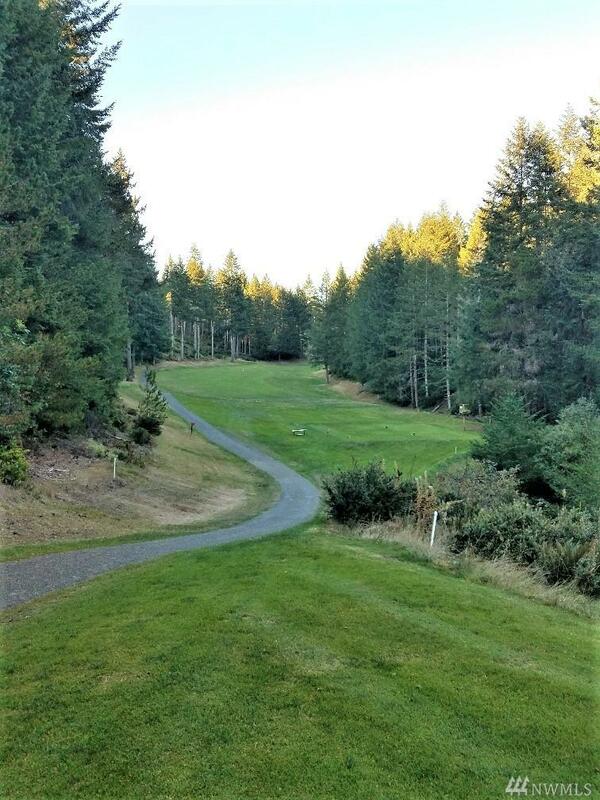 Large Available Building Area Overlooking the Course While Maintaining Your Privacy. 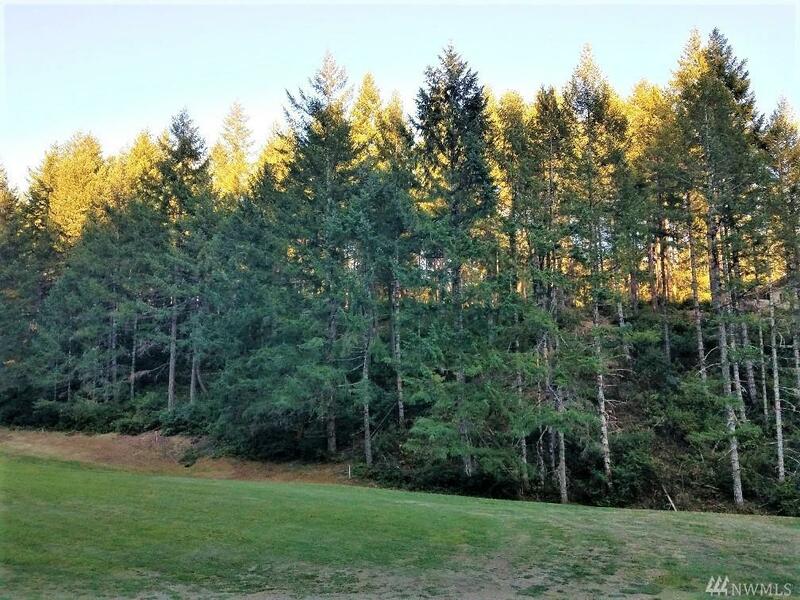 Trees have been thinned for view & the property is easy to walk. Septic Design Is Available. Property sets up well for a daylight out to the view. 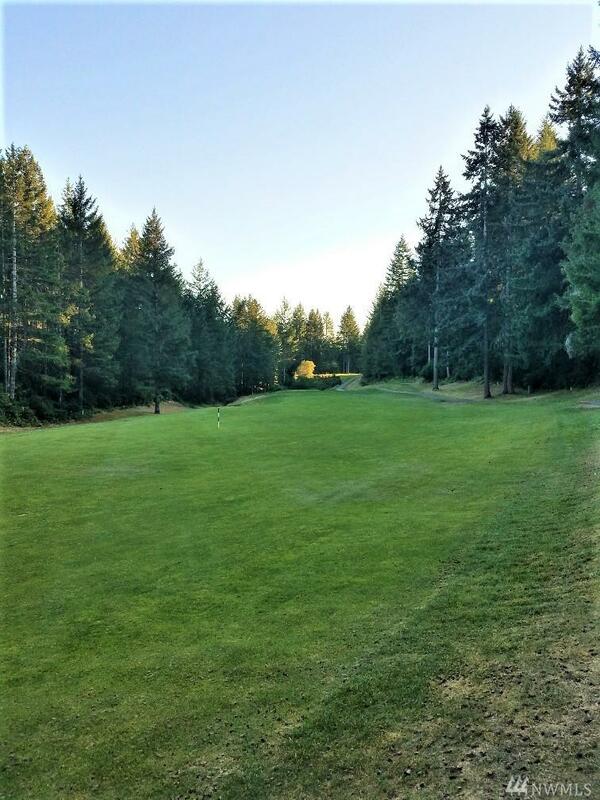 Alderbrook Offers a Variety of Activities, Social Groups & the Full Service Clubhouse In Addition to Great Golf. HOA dues include Unlimited Golf for 2.